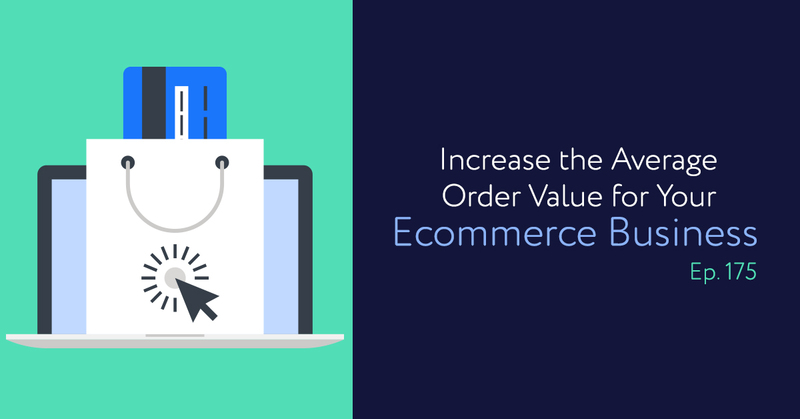 Looking to increase the average order value for your ecommerce business? Who isn’t, amirite? As this week’s guest explains, adding the following options can drastically increase the average order from your consumers: quantity, priority processing, or an order bum. Repeat guest Tanner Larsson, Founder of Build Grow Scale & Ecom Insider, explains first how to price your ecommerce products, and then how to get customers to pay more at checkout. Finally, he walks us through the 3 pre-purchase average order values and shows us how to combine them to maximize your profits. Download the images from this episode here!